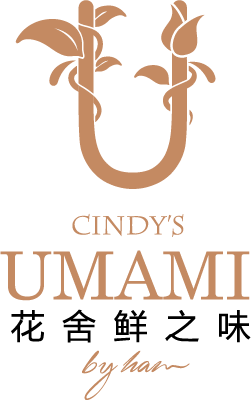 Cindy’s Umami by Han is the first Modern Dutch brand restaurant of a creative fusion between Western and Asian cuisines in Beijing. It arises from the strategic cooperation between CINDY’S and HAN Group from the Netherlands. Our professional team carefully selects high-quality ingredients from all over the world. Our Dutch star chef team have developed creative Western-style food according to the "five balance theory" which highlights the main flavor of food and has a slightly sour flavor which tastes wonderful. All of our efforts are for your high-quality diet. Founder Mr. Ji Xiaohan created HAN Group in the Netherlands. 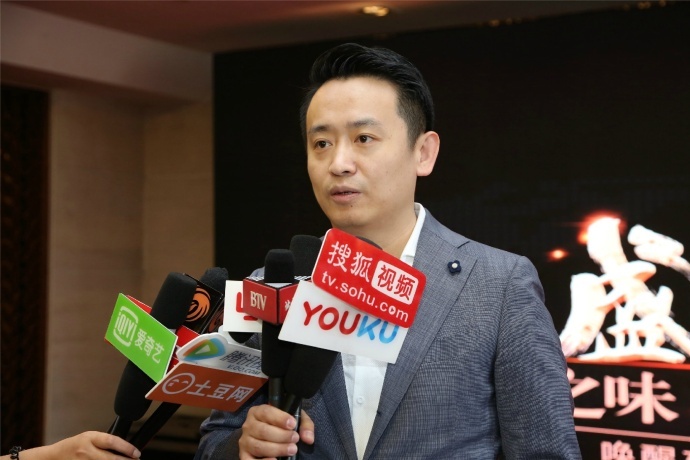 Through years of studying of the advantages and disadvantages of Chinese and French cuisine, he came up with his own creations of Han Kitchen, which won the diamond prize awarded by Dutch Wine and Food Association, the highest honor in the industry. 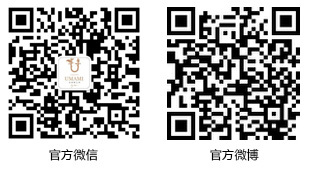 The business scope of HAN Group covers food and catering, media, medicine, etc.  Its brands include Han Ting Restaurant, (the only Michelin-starred restaurant of Chinese cuisine in the Netherlands), Umami by Han, the restaurant chains which is the only one in Europe that owning a number of Michelin Bib Gourmand sub-branches, Les Amis Saisonnier, and the new French cuisine VOC. 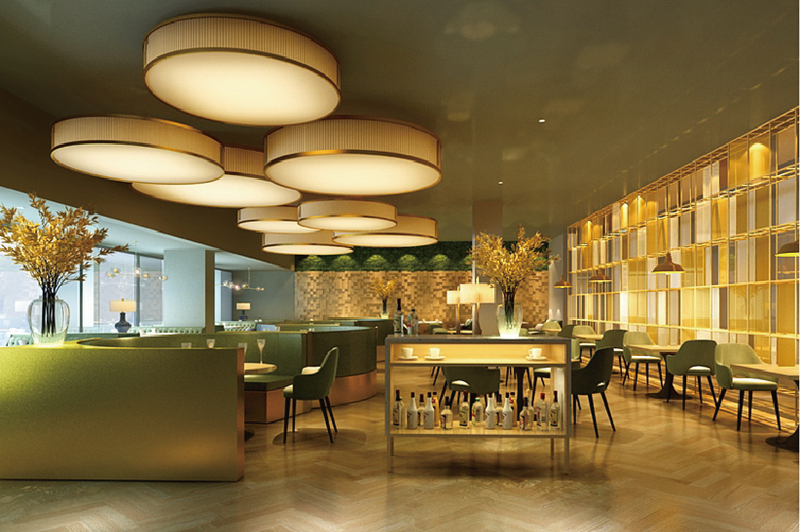 It has also won the award of the best Asian restaurant in the Netherlands, the award of annual best restaurant of JRE (the largest high-end catering association in Europe), the award of international annual best sommelier and a number of other honors. 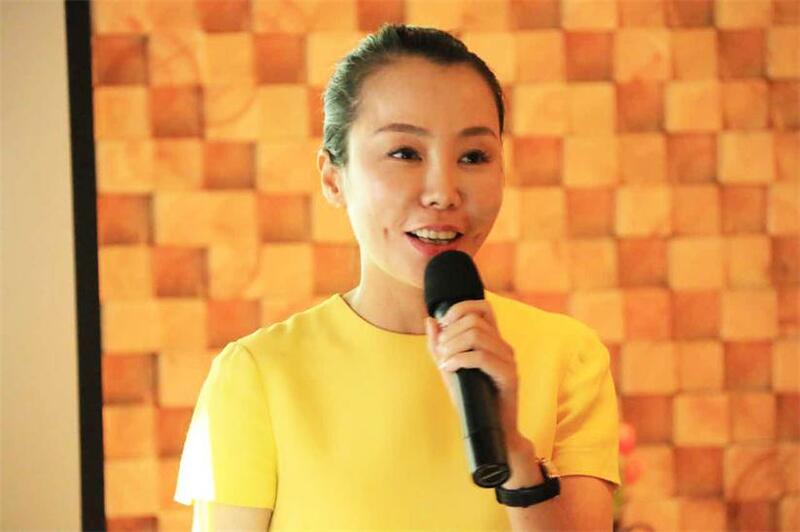 The founder Ms. Zheng Jinyan founded “CINDY’S Cafe & Restaurant” in 2004. With more than 30 stores now, CINDY'S is one of the top 10 leisure restaurant brands in China, a national four-diamond restaurant, one of the top 50 catering enterprises in Beijing, top cafe & restaurant brand in Beijing, Tianjin, Shanxi and Heilongjiang, etc.